The once-popular Argentinian restaurant group Gaucho has called in the administrators and closed all 22 of its Cau restaurant outlets in the UK with immediate effect, resulting in 540 job losses. 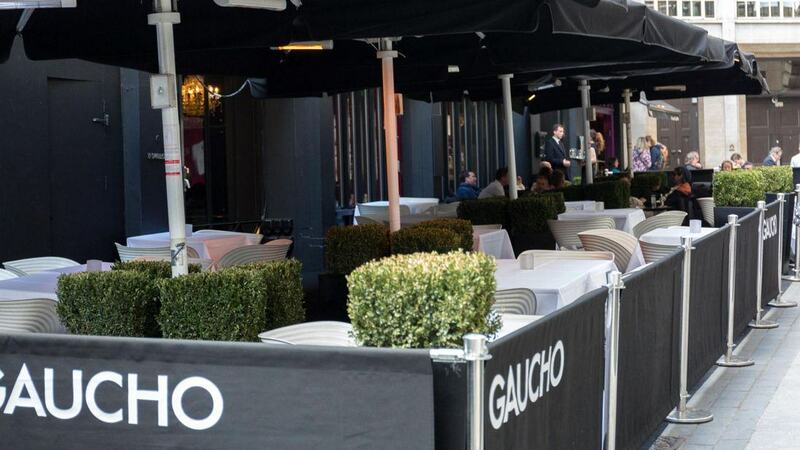 The more upmarket and established 15 Gaucho outlets owned by the group will remain open as it attempts to secure a buyer that will help it pay a £1 million tax bill. A further 765 staff are employed by the Gaucho restaurants and the group’s head office, and these jobs will also be at risk if a buyer cannot be found. Matt Smith, a representative of the accountants, put the chain’s troubles down to poor management. 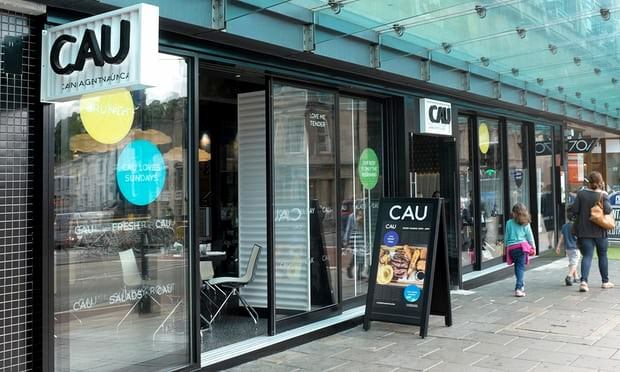 This week, he said: “Unfortunately, the Cau brand has struggled in the oversupplied casual dining sector with rapid over expansion, poor site selection, onerous lease arrangements and a fundamentally poor guest proposition. As such, the decision has been made to close this loss-making part of the group with immediate effect, unfortunately resulting in today’s redundancies.” However, he also said the Gaucho chain “continues to trade well in its market segment, is profitable and has a strong underlying brand and guest loyalty.” This increased hopes that a buyer will be found. The chain is just the latest in a number of high street restaurants that have recently run into trouble, including Prezzo, Byron Burger and Jamie’s Italian, who have all been forced to shut outlets and cut hundreds of jobs in recent months. Restaurants are under increasing pressure to meet consumer demand and offer high-quality food at a reasonable price. Showing customers what’s on offer is one way to entice them. For example, a Saladette Counter from companies such as https://www.fridgefreezerdirect.co.uk/commercial-refrigeration-brands/i-l/interlevin/interlevin-esa900-refrigerated-saladette-counter means guests can see for themselves the freshness of the food before ordering. Consumers are also wanting locally sourced produce. As this article recently published in the Jersey Evening Post shows, local goods are becoming more and more popular and a good way for local people to support their communities and businesses.